It’s well-known that a young Carey Price, growing up in Anahim Lake, B.C., would commute to hockey practice by airplane. However, Price’s voyages have nothing on those of Gina Davis, a member of the Windsor Lancers women’s hockey team. Davis would drive an hour and three-quarters to practice three or four times a week. That’s remarkable in its own right, but what’s more intriguing is where Davis is from. The Lancers forward hails from a nation where rugby reigns king, and the sheep outnumber the people 20 to one. Last season, Davis played in the Auckland Ice Hockey Association (AIHA). That’s Auckland, New Zealand, by the way. That’s right, Davis made the nearly (if you get your connections right) 18-hour journey from her hometown of Waihi, New Zealand to the University of Windsor in August. 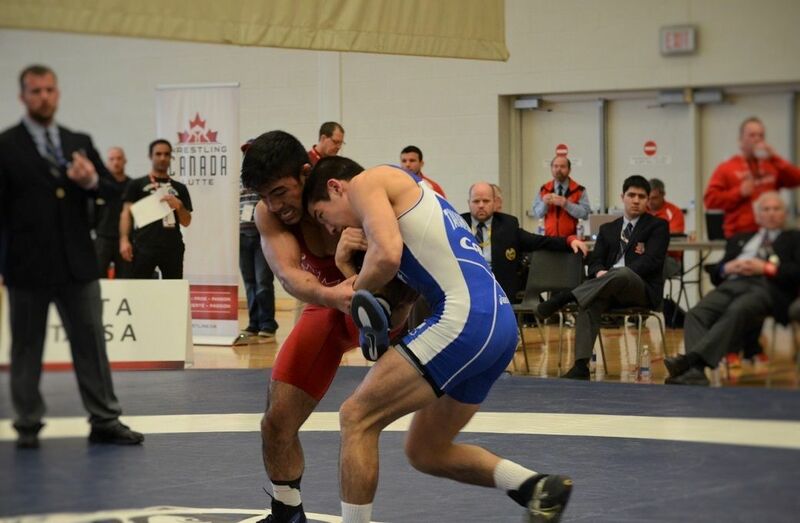 Fret not Canada, New Zealand is not on its way to becoming the next global hockey power. Although she says there is the opportunity for growth of the sport in her home country, Davis is an anomaly. In fact, if someone mentions ‘hockey’ in New Zealand, ice isn’t the first thing that comes to mind...or even the second for that matter. Davis first stepped on the ice in 2014, and she could tell immediately that it was a good fit. “I tried it and fell in love. It was a new challenge,” says the rookie, who has appeared in 11 games so far this season. The inline game is very different from the ice hockey played in U SPORTS rinks across the country. For this reason, Davis admits that she needs to work on learning the systems associated with the North American brand of hockey. Davis’ first career point came in her sixth game, helping set up the game-winning goal in a 3-2 comeback win for Windsor over the Waterloo Warriors on Oct. 29. She was back on the score sheet two weeks later, notching an assist against the York Lions in a 4-2 victory. Hunter, who only saw Davis play for the first time during training camp, says that the New Zealander really impressed him with her desire to get to Windsor. As one can imagine, the ice hockey community in New Zealand is very small. Until she arrived in Canada, all of Davis’ hockey had been played on co-ed teams in non-competitive leagues, with the exception of her appearances at the Worlds. When asked what surprised her most about U SPORTS hockey, her answer may be something that most North American players take for granted. 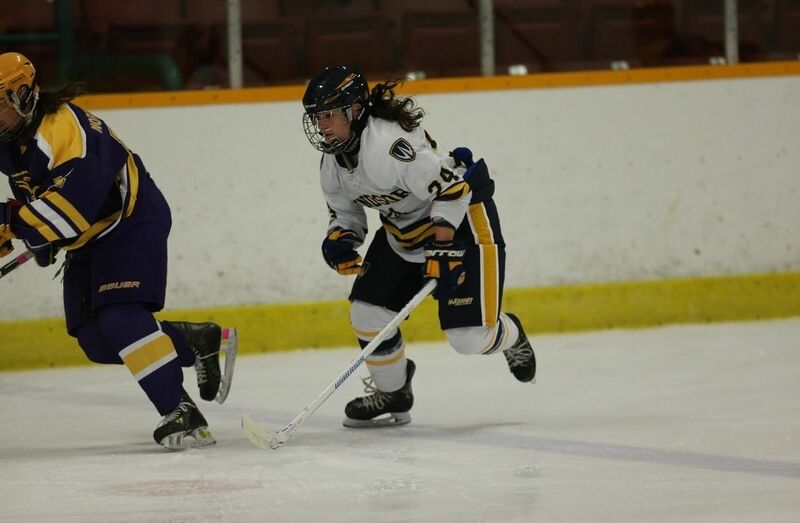 “I love how all the girls get along and the drive they have,” says the human kinetics major, who is the first varsity hockey player from New Zealand in the University of Windsor’s history. Being in an environment and around other equally driven people, it is without doubt that Davis will continue to develop on the ice. She says that is her goal for the time being; improving at the rink and enjoying her time with her Lancers teammates. Davis had to travel 18 hours by plane to get to where she could achieve her goal. As for the Lancers, they may not have to go quite as far. Napanee Ont., site of the 2017 U SPORTS Women’s Hockey Championship, is a mere six-hour drive from Windsor.